Hogan & Northcutt is pleased to be attending the Early Settlement Mediation Training at the Pittsburg County Courthouse February 4-5th. We are constantly honing our professional skills through ongoing education so that we may better serve our clients. The Supreme Court of Oklahoma and the Administrative Director of the Court trains and utilizes community volunteers to become certified mediators for the court system. 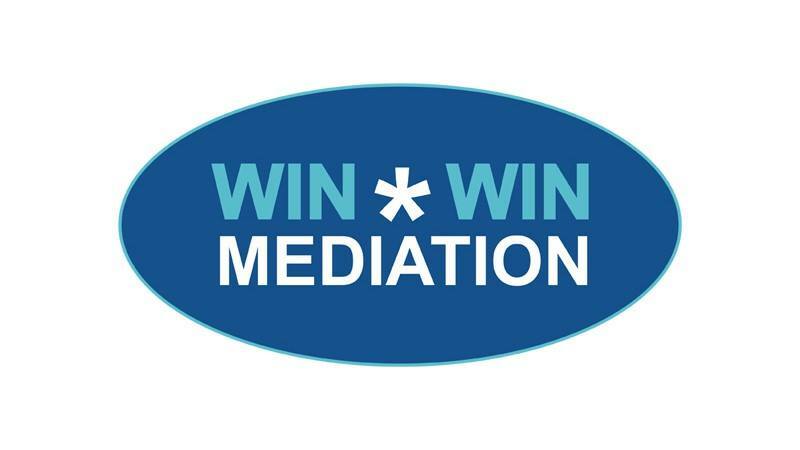 Mediation gives parties involved the opportunity to resolve conflict and settle disputes outside of court in a non-judgmental atmosphere. The initial basic training is a 2 day course provided at no charge! Persons interested in attending our FREE training can contact Sara Walkup at (918) 429-0386 or email Sara.Walkup@oscn.net.